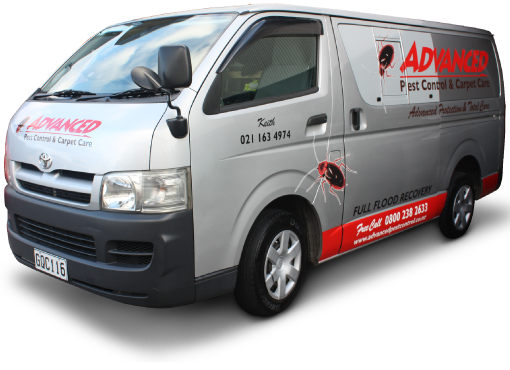 Our highly skilled and experienced staff can deal with all your pest problems, and we have put together some helpful tips regarding pest control issues in the following pages. 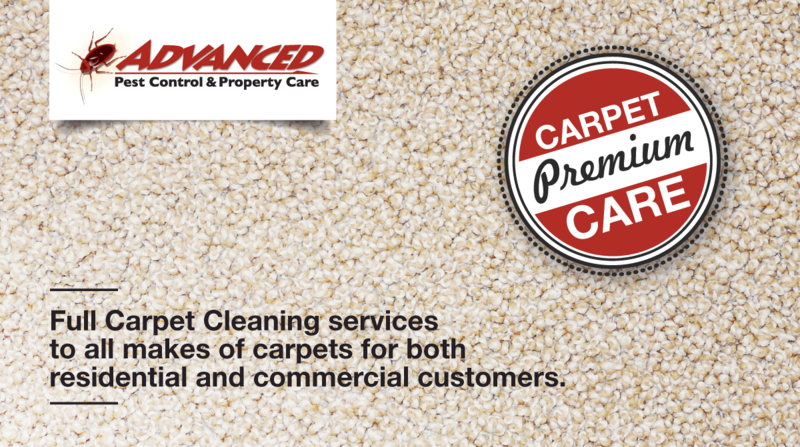 We can deal with Ants, Carpet Beetles and Cockroaches, Crickets, Fleas, Flies, Mosquitoes and Moths, Spiders, Wasps and Bees, Rats and Mice plus more. 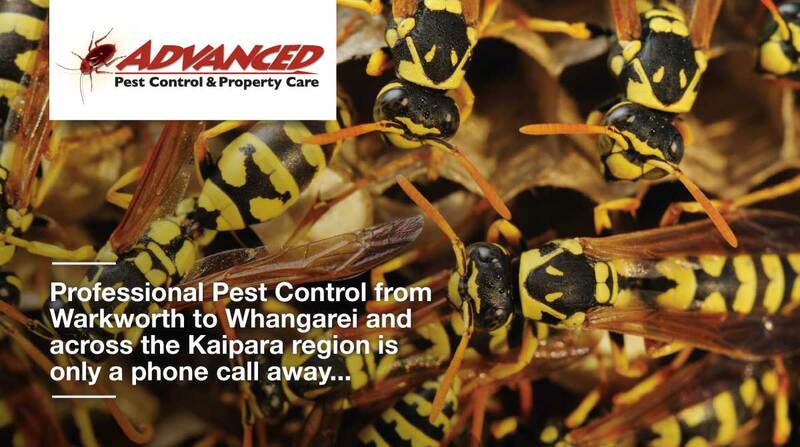 Our qualified technicians use safe and efficient products to control all pests, in domestic or commercial premises. 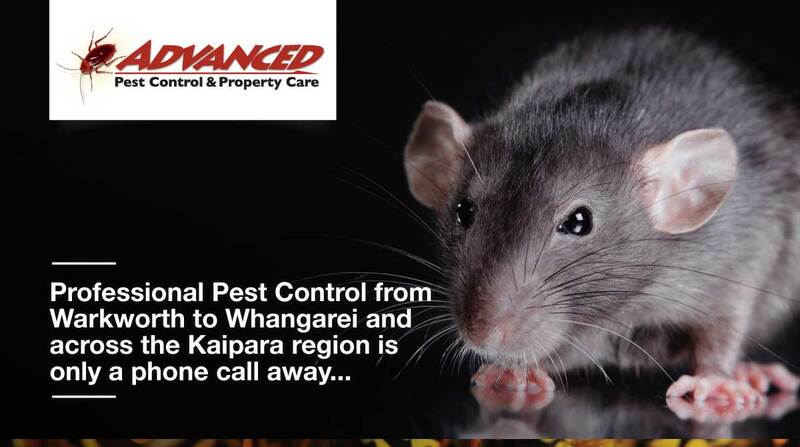 From ants and cockroaches through to mice and rats, we eradicate all pests and provide lasting control to deter their return. 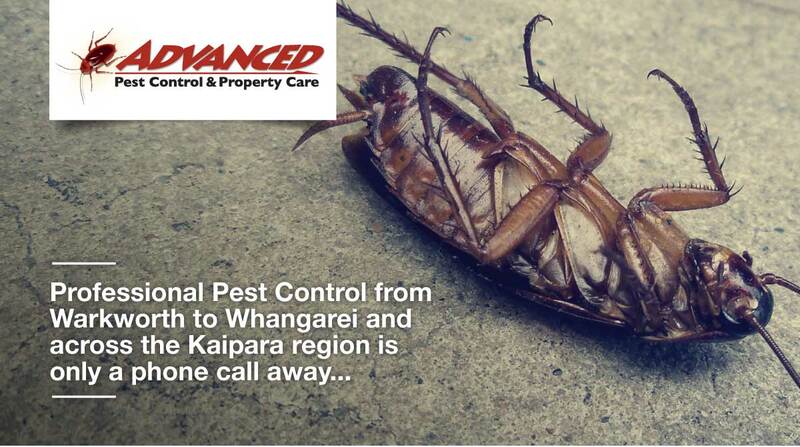 For safe, reliable, effective, NZ owned pest control from Warkworth to Whangarei and across the Kaipara region, contact us.